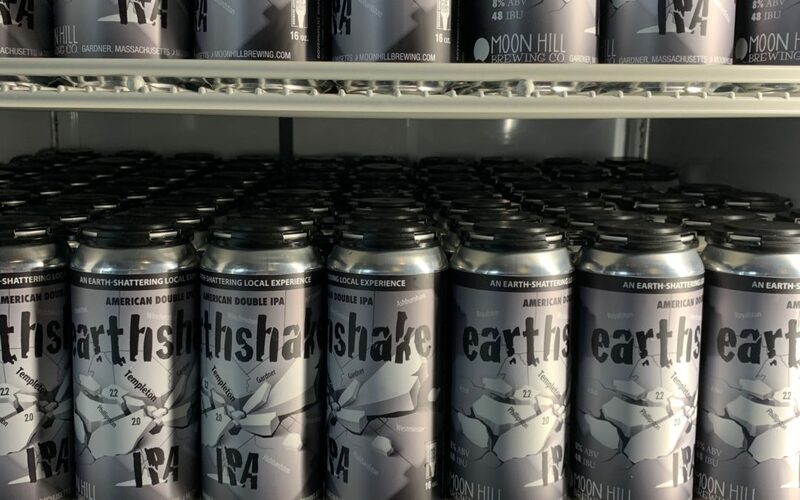 “After getting our very own pair of earthquakes in the Templeton area, it was incumbent for us to name our next double IPA after the double Christmas quakes.”, said Moon Hill Brewing Co.’s General Manager Stacey Kazinskas. And an enthusiastic owner Rick Walton exclaimed “Finally the east coast gets some temblar cred and a double one at that!”. Earthshake Double IPA, a tribute to the recent Templeton tremors, is slated to be ready for sale at the Gardner Ale House on Monday, January 21st, exactly one month after the first Templeton quake. 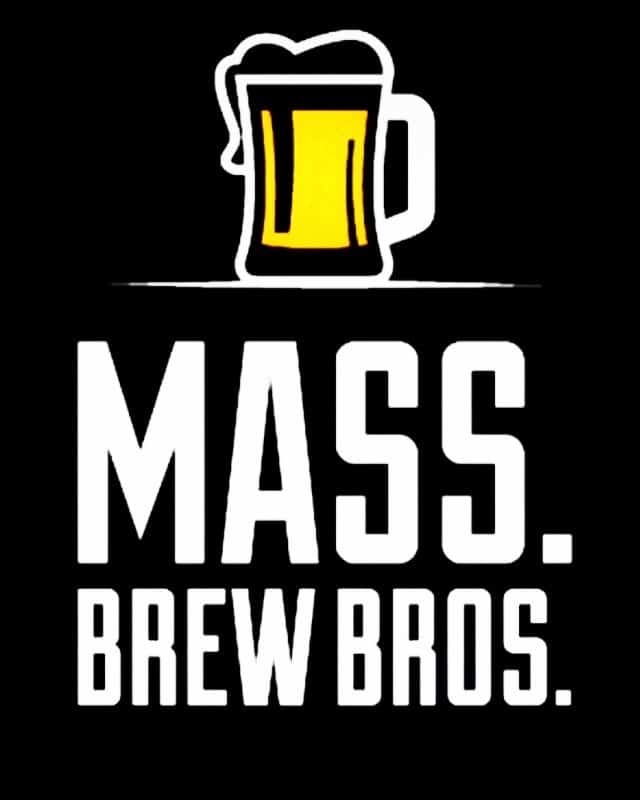 Silly names are a mainstay of Moon Hill’s brewing team of Ryan Daigle and Matt Ducharme. And, perhaps inspired by Monty Python’s skit Ministry of Silly Walks, it seems they might have their own Ministry of Silly Beer Names. But what about the beer? Is it good? The brewers are clear in this: if you liked Oats Magoats, if you liked Craft Punk (both are Double IPAs), you’re going to love the Earthshake Double IPA. You just are. Here’s to Templeton! You rock! Literally!